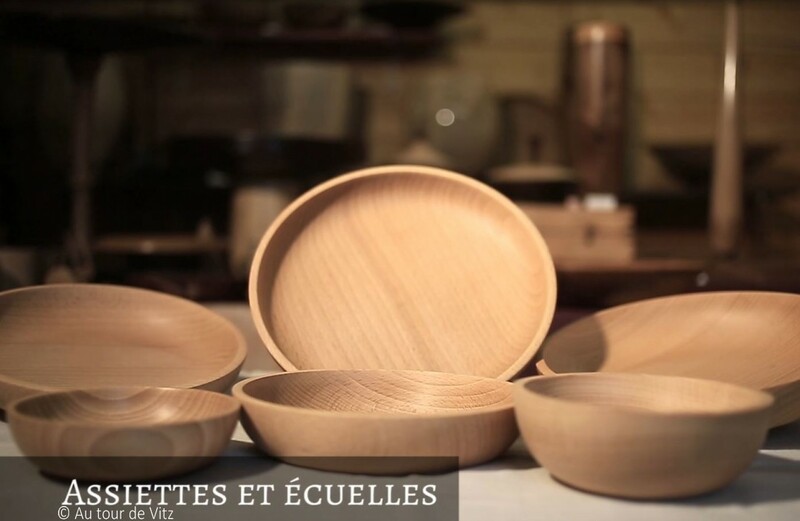 Home » Au tour de vitz - artisan d'art - tournage du bois. inscrit à l'institut des métiers d'art et du patrimoine et aux ateliers d'art de france. 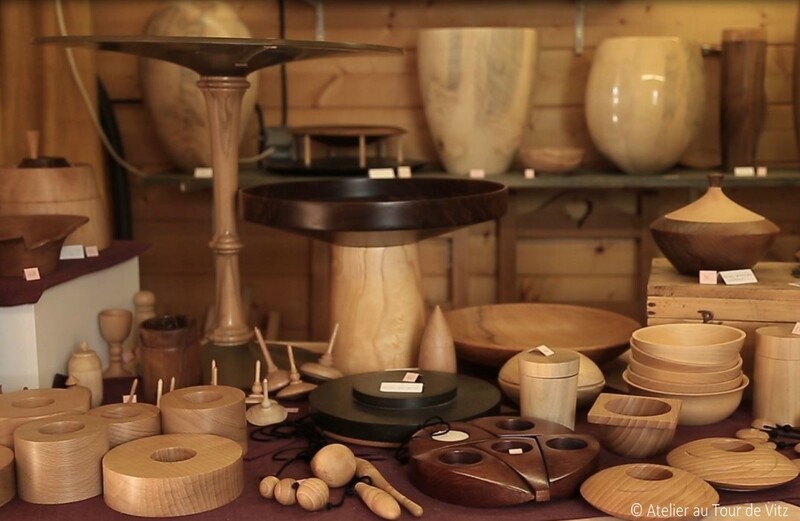 Wood turning workshop (traditional, freehand). Turning all done by hand. • Creation of ornamental objects and light fittings (LEDs). • Creation of items for serving food. • Creation of custom-made objects (commissions). • On request, reproduction of authentic Medieval or Celtic dishes (copied from archaeological documents). 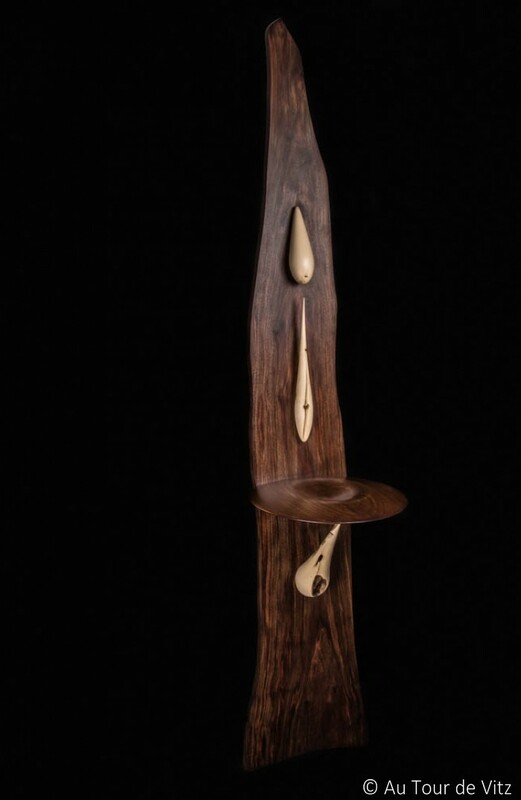 • Custom wood turning for cabinet-making. Demonstration of different wood turning techniques (spindle, crossway, endways) and explanation of types of finishing possible. Book ahead – Lasts about 1 hour – Cost 50€ - 10 people maximum per demonstration. Shop and website for sale of products. Groups up to 15 people (please contact us in advance) Disabled access.